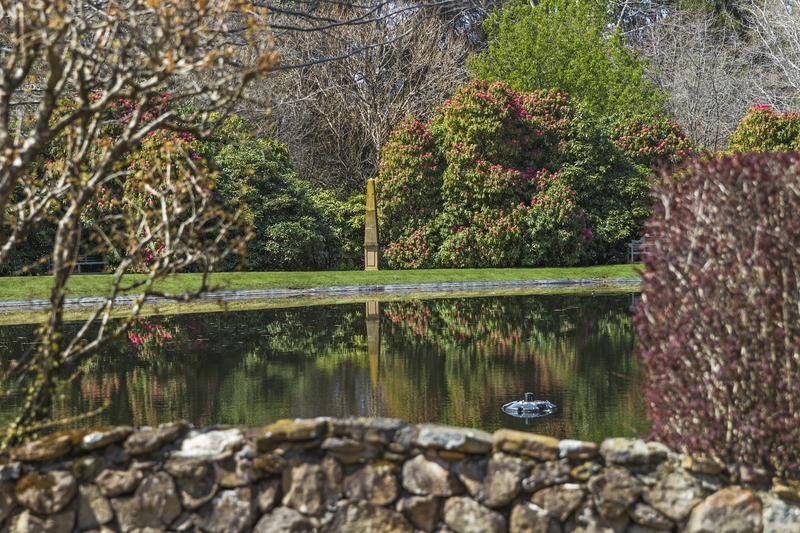 ‘ Bisley’ – SOLD SOLD SOLD !! 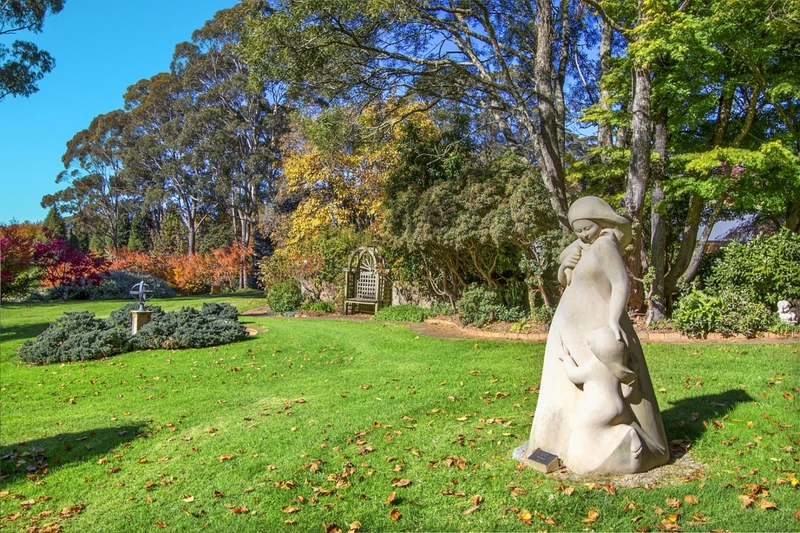 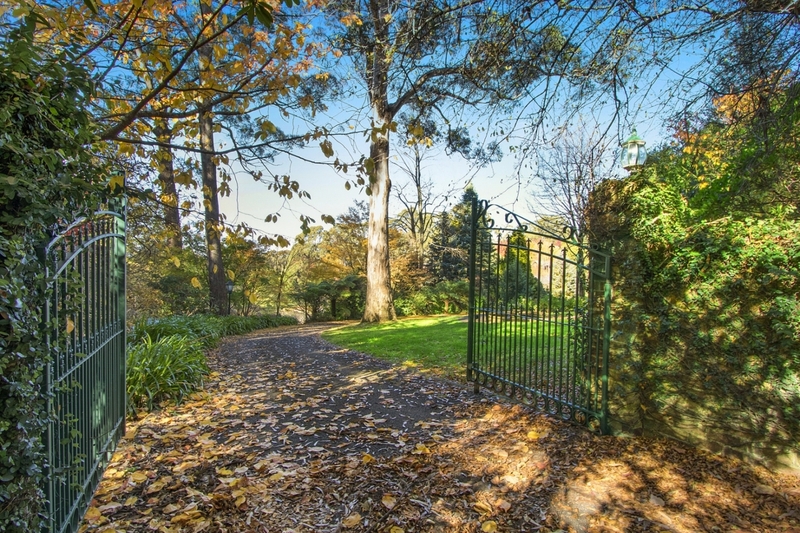 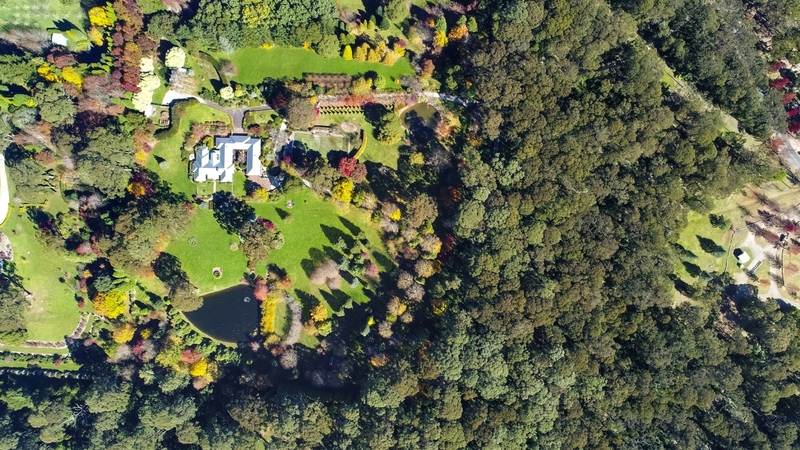 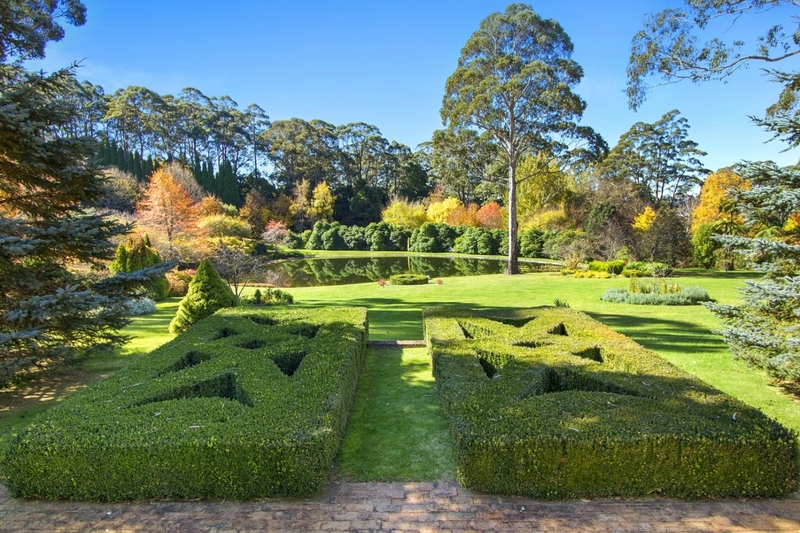 Without peer ‘Bisley’ is Mount Wilson’s finest garden property to be offered to the market in recent years. 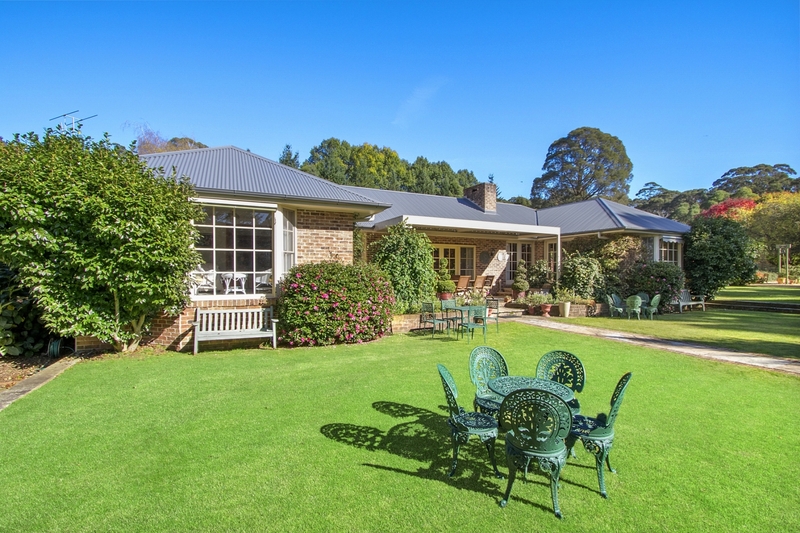 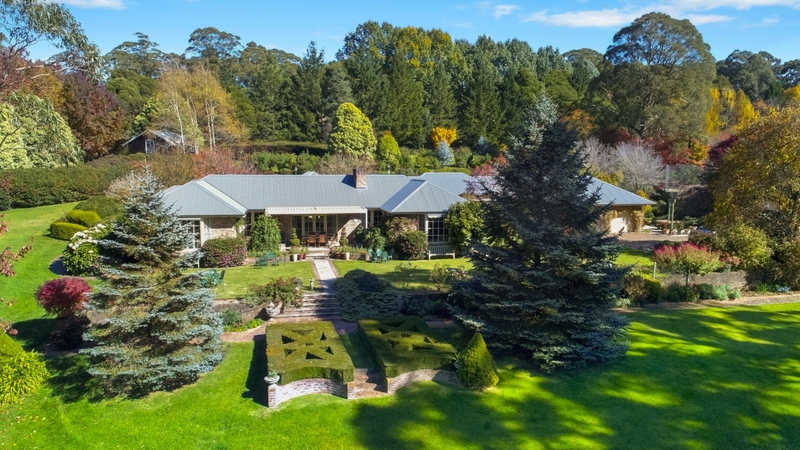 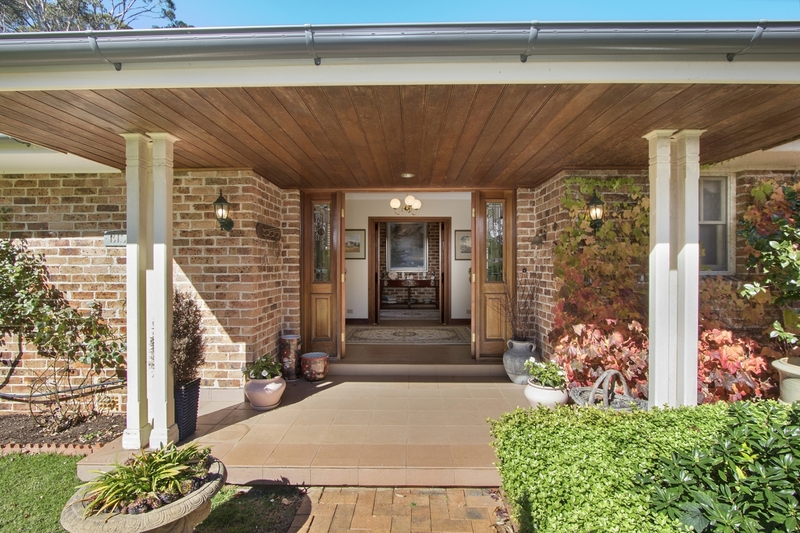 Showing remarkable depth of insight into garden planning and a no-expense spared approach to it’s execution, the current owners have transformed this thorn covered paddock into one of NSW’s premier properties with over 30 years of love and toil. 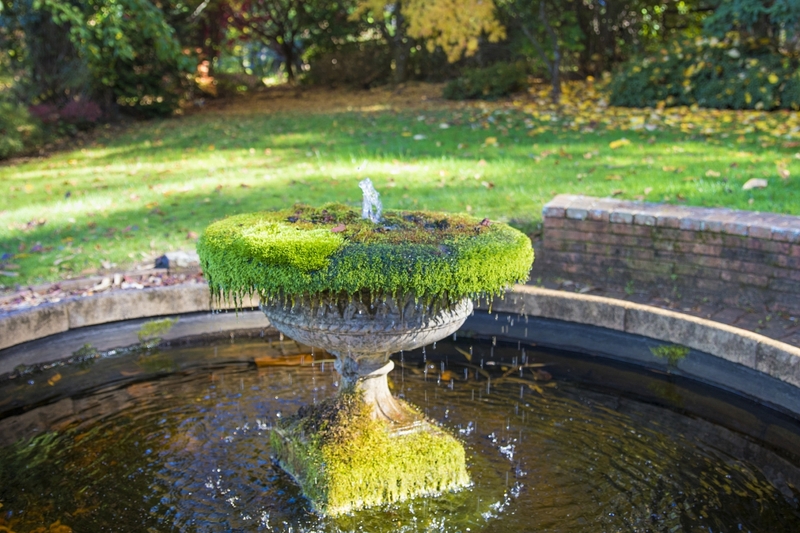 Boasting sweeping lawns, hundreds of rare and exotic specimen tree’s, thousands of spring bulbs, bespoke statues and garden ornaments – ‘ Bisley ‘ is a jewel amongst garden properties at any time of year. 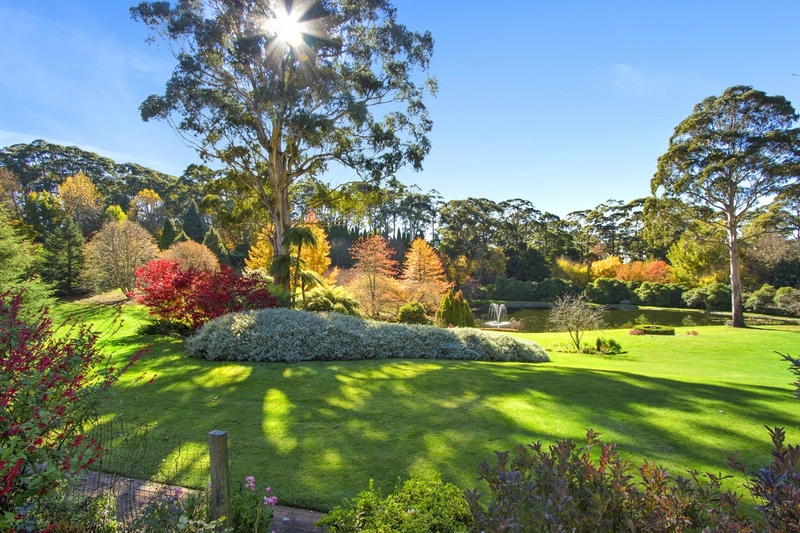 The Grounds- Comprising of 4 hectares of gently undulating grounds, a seven metre deep lake with fountain, dozens of garden rooms, ‘Bisley’ offers a unique mountains experience . 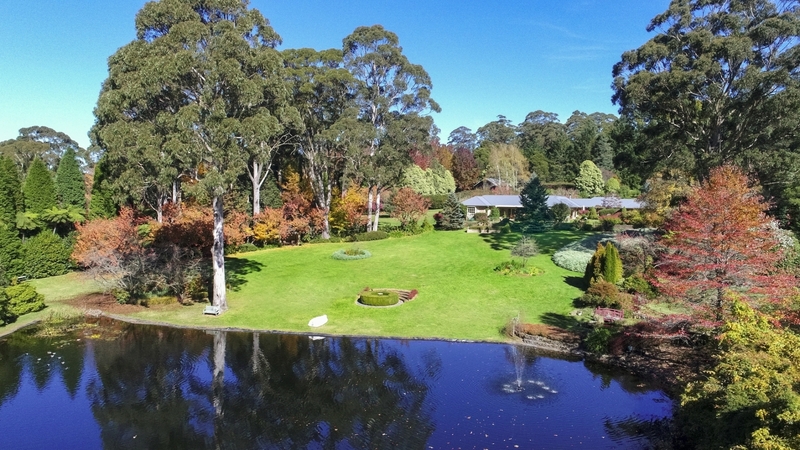 Encapsulating magnificent vistas that are breathtaking from every angle, the planning has been inspired by some of the world’s most influential gardens. 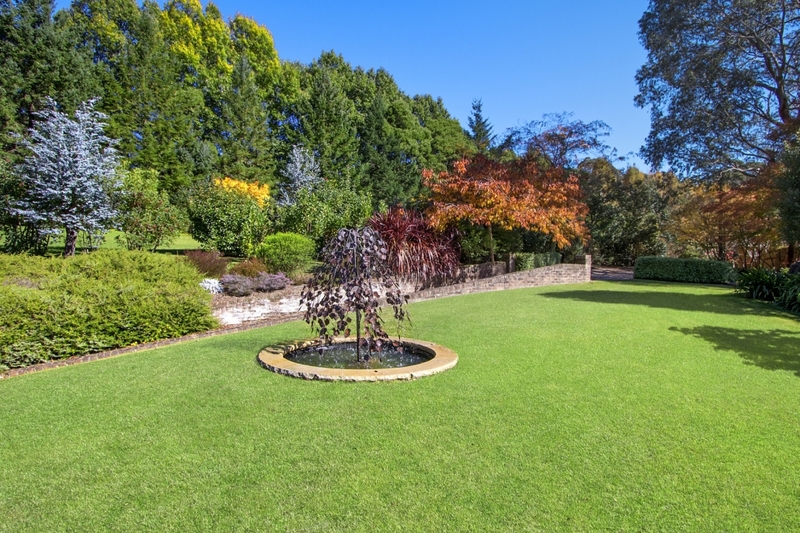 Comprehensive infrastructure including power and water to all parts of the grounds, with meticulous attention to drainage. 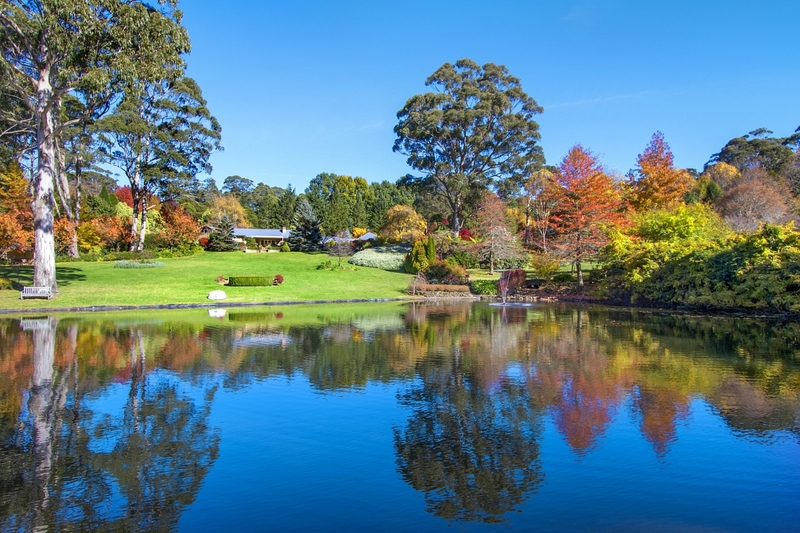 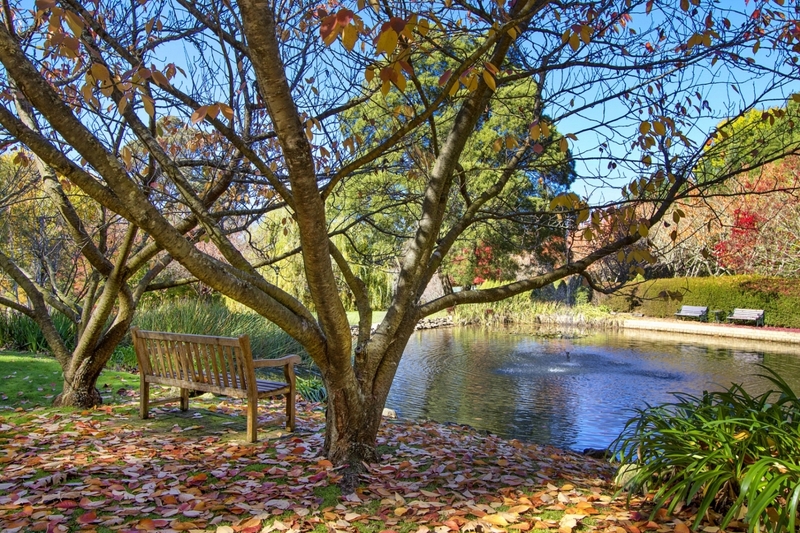 Numerous ponds, fountains, dams, each in their own enclave or garden room. 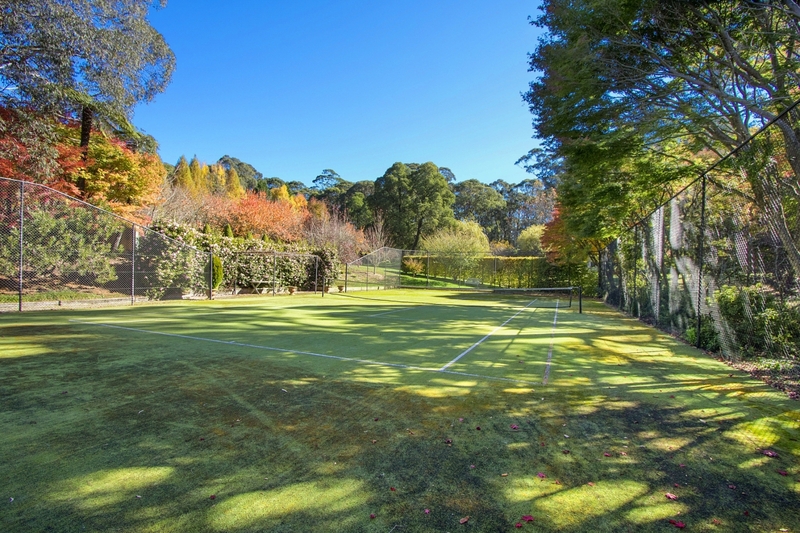 Full size tennis court. 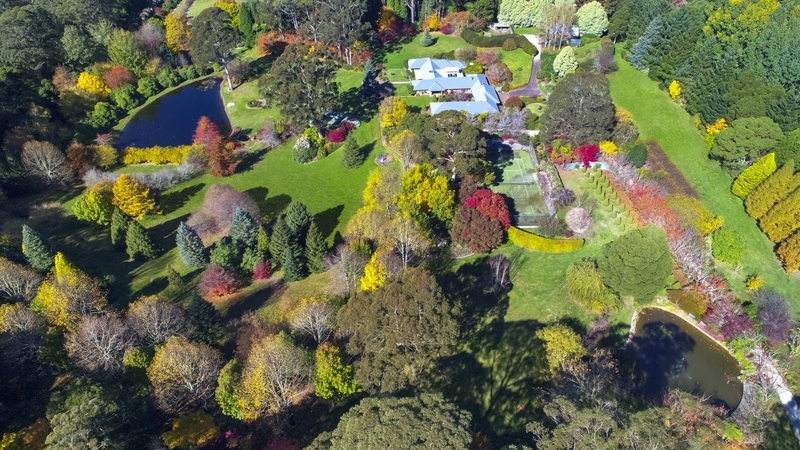 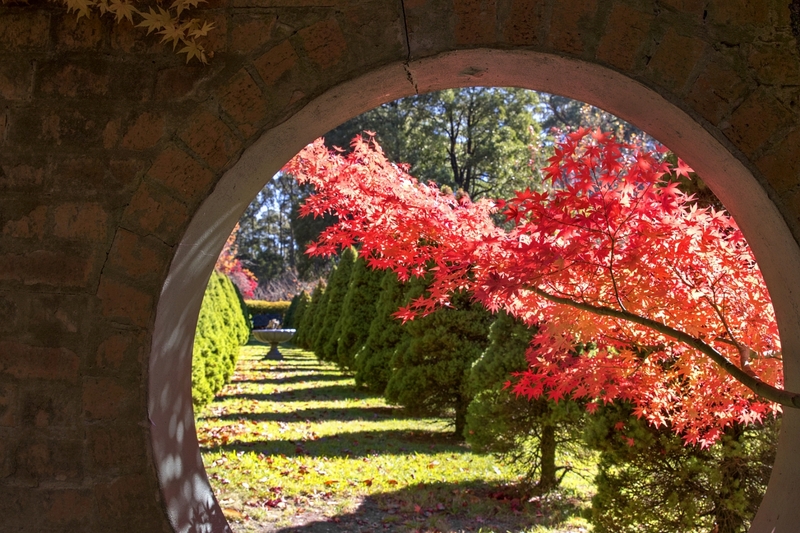 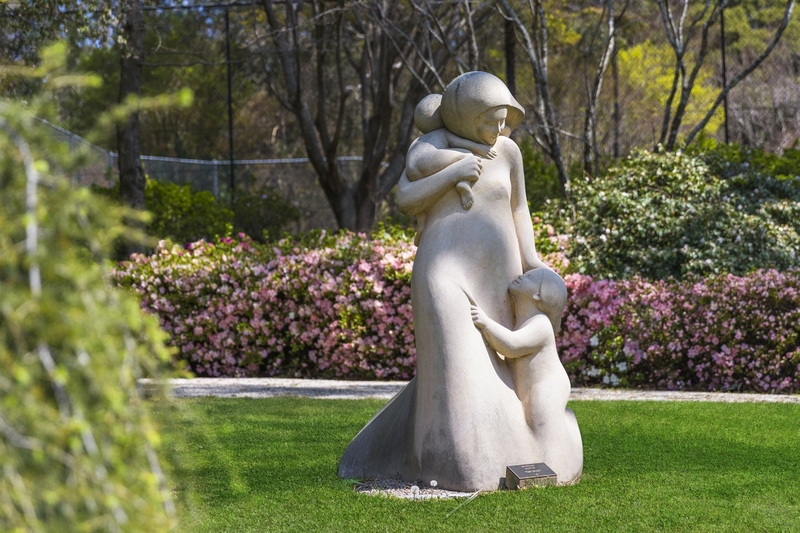 The Gardens- The first major plantings commenced in 1984 and have continued ever since, on a grand scale with excellent positioning and emphasis on the art of colour blending. 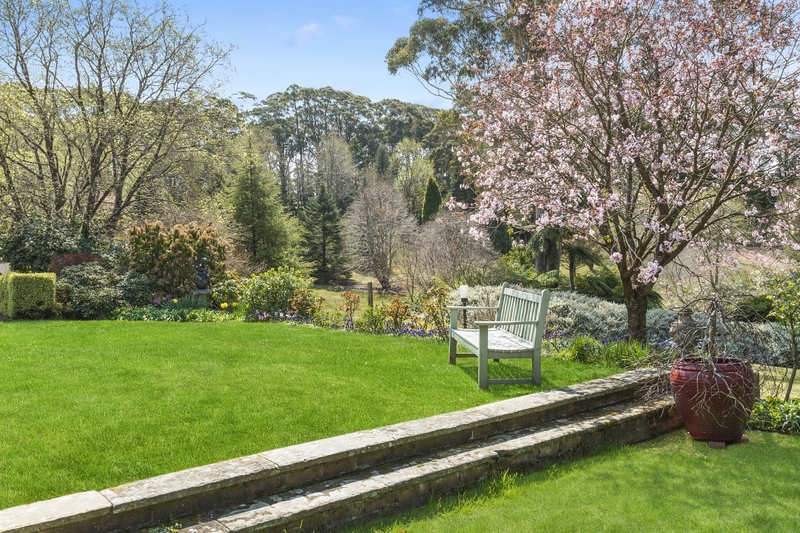 Just a small sampling of the contents of the garden would include Dogwoods, a copse of crab-apples of at least five species. 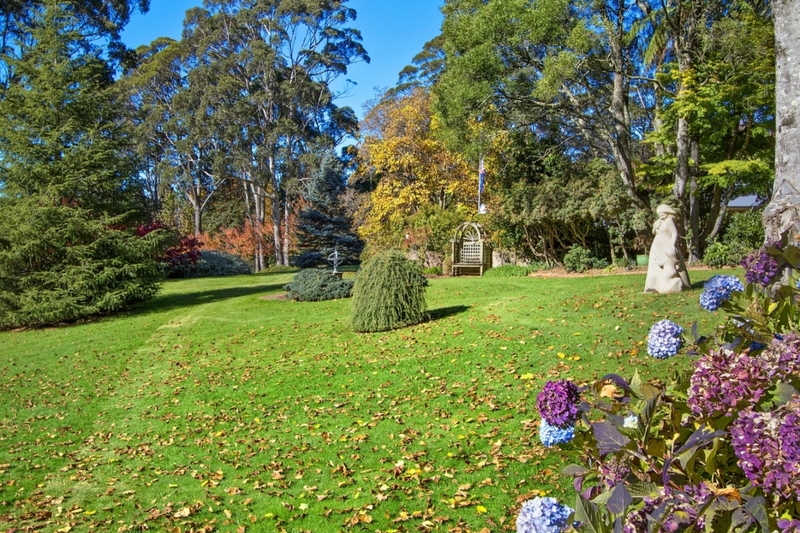 Conifers from a minimum of six countries of origin -six varieties of Rhododendrons, Claret Ash, flowering cherries, multiple maple species, Nyssa, Liquidambar. 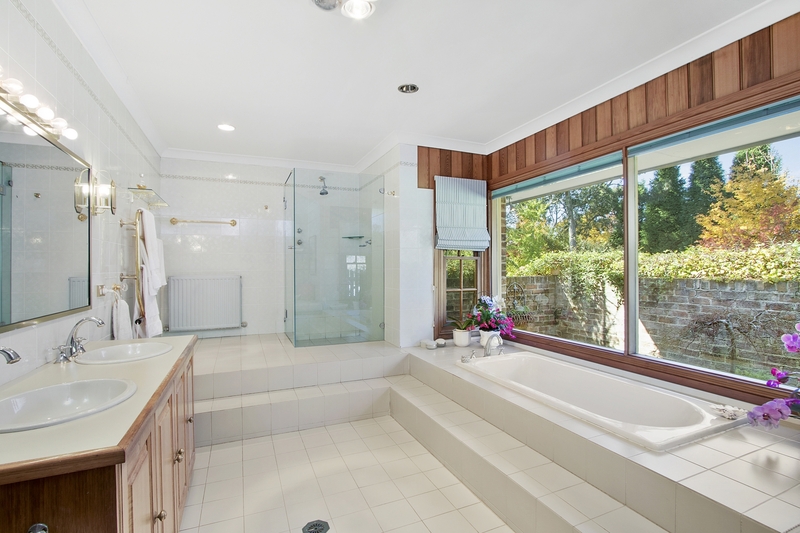 The actual list is almost endless, and the finished product represents years of planning, study and meticulous attention to detail. 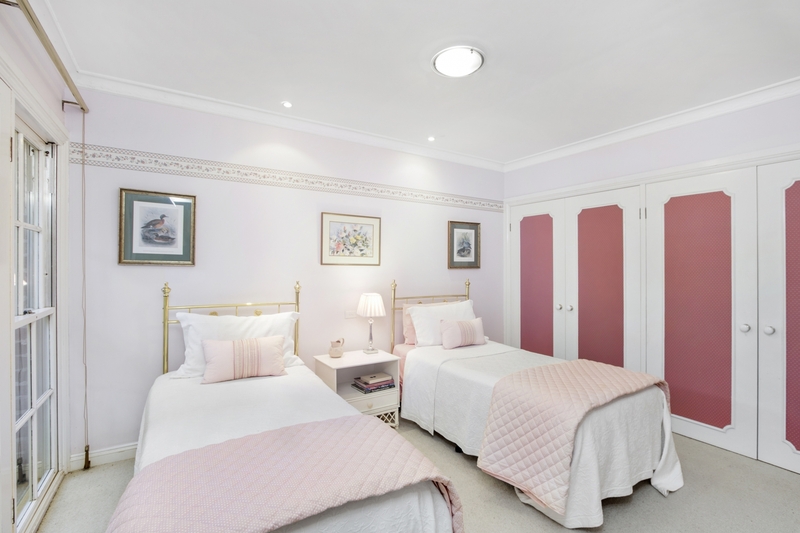 The Accommodation and Improvements – The main residence comprises of a master built brick home of excellent proportion, on a very large scale, yet still intimate and welcoming. 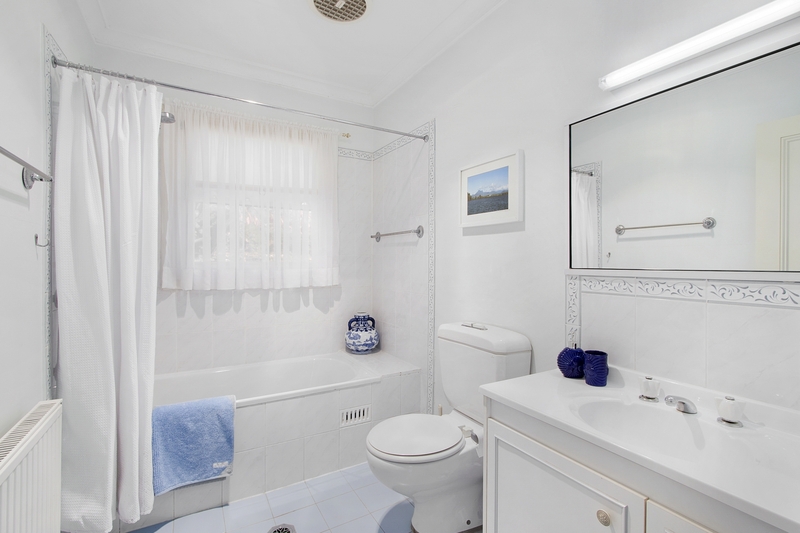 Wide entry hallway with powder room, cloak room. 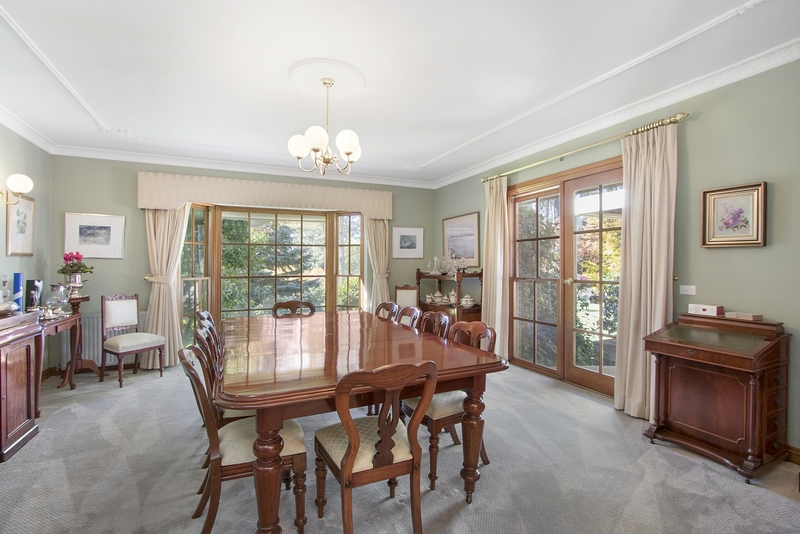 Formal dining room with seating for 10 in comfort. 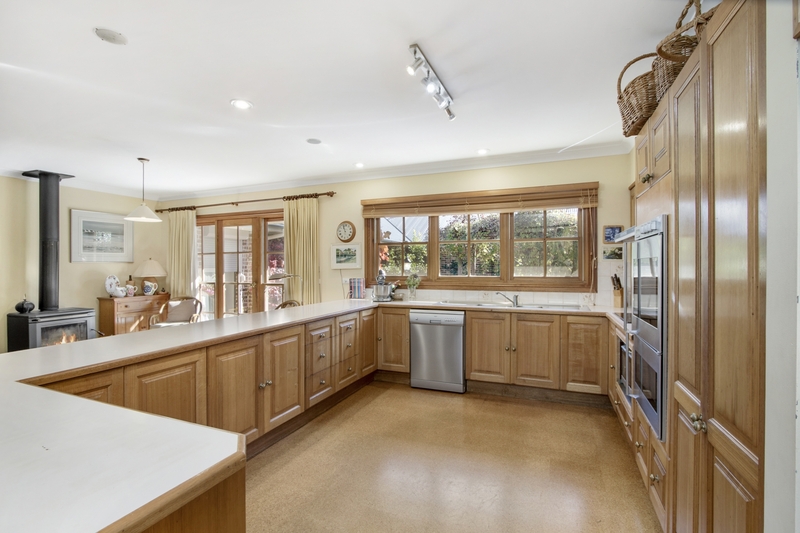 Cooks kitchen with quality appliances, vast bench space, informal dining and lounge opening to private courtyard. 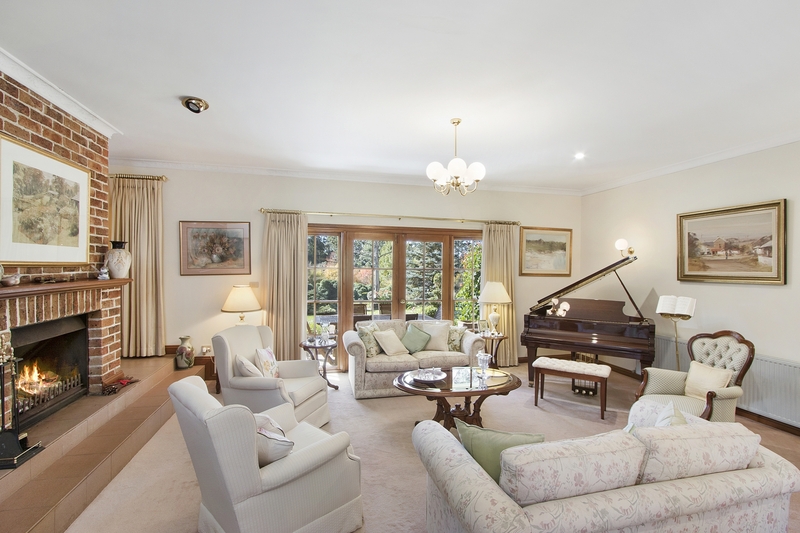 Sunken formal lounge with fabulous open fireplace. 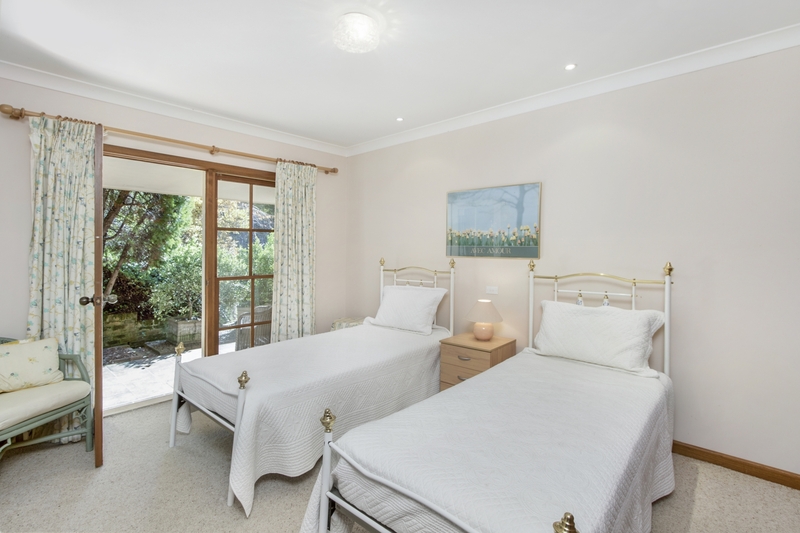 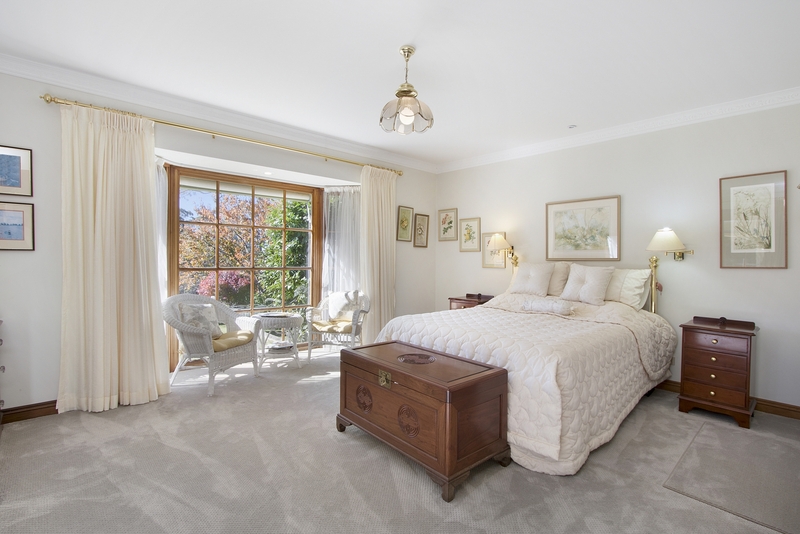 Main bedroom wing with parents retreat, dressing room, huge en-suite with private courtyard garden area. 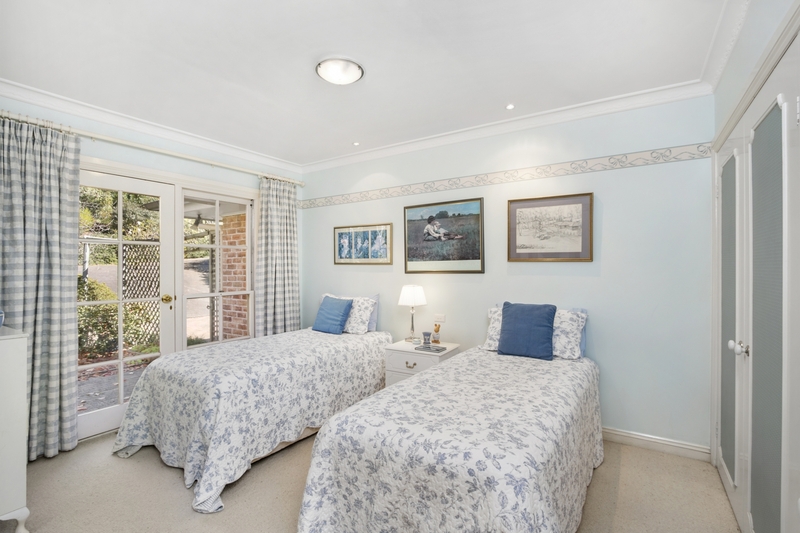 Two additional bedrooms with built-ins and family bathroom. 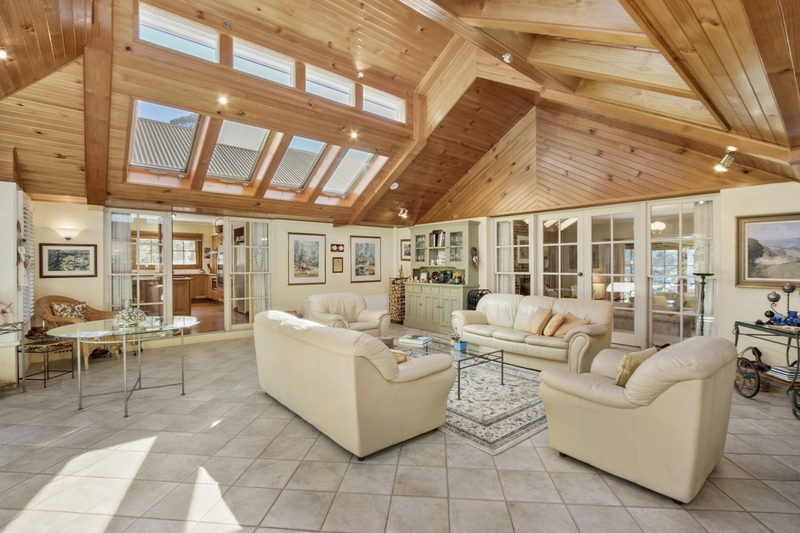 Grand family room with vaulted ceilings and an abundance of natural light. 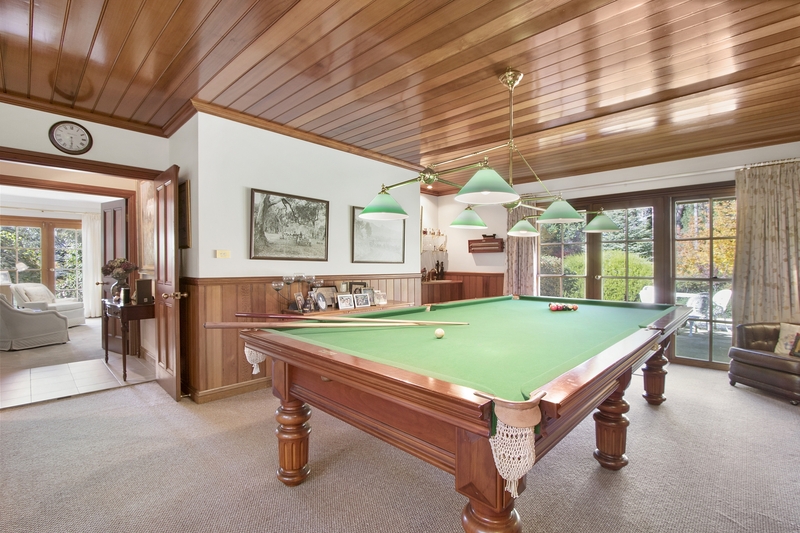 Billiards room with bar Indoor spa with separate powder room. 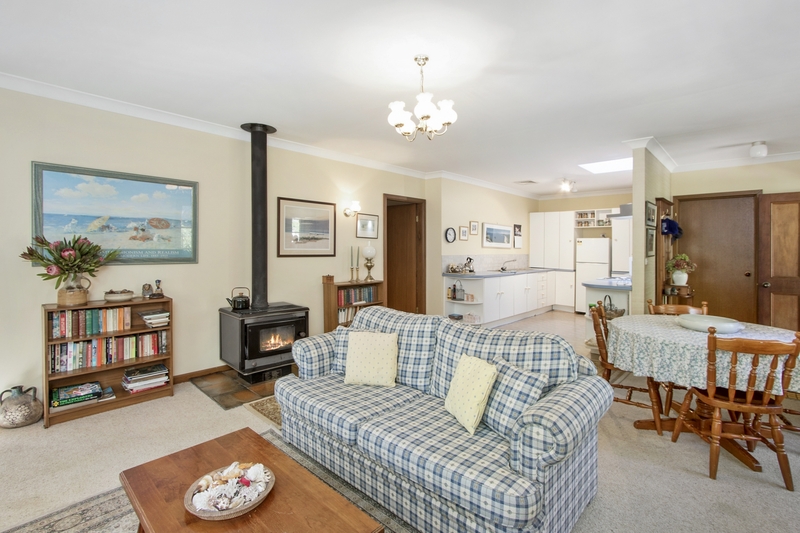 The second residence is a well appointed two bedroom self contained home separated from the main residence by double garaging to provide total privacy. 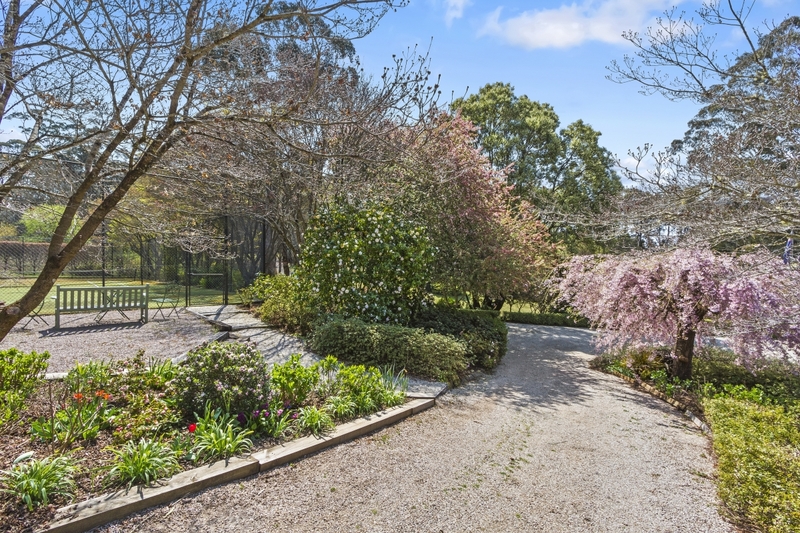 Enjoying a separate driveway access from the main house it would be ideally suited as short stay accommodation. 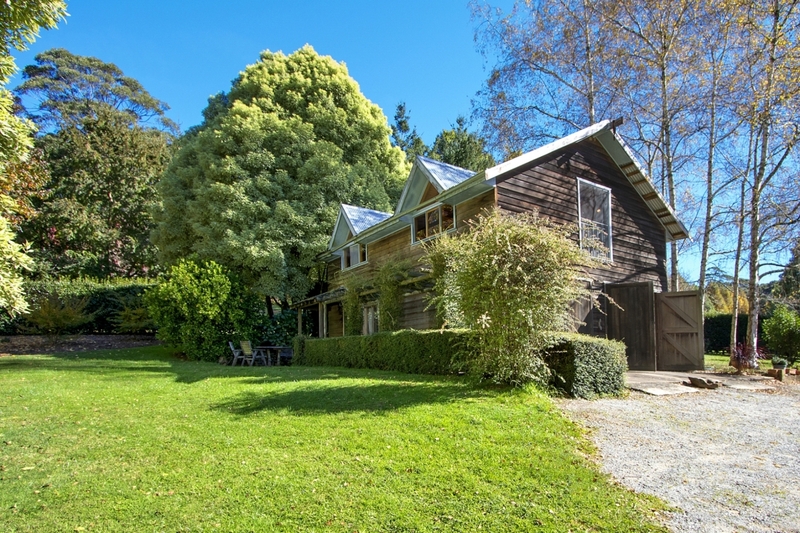 The Workshop and barn – situated approx 70 metres from the main residence the barn has a full bathroom and kitchenette on the ground level. 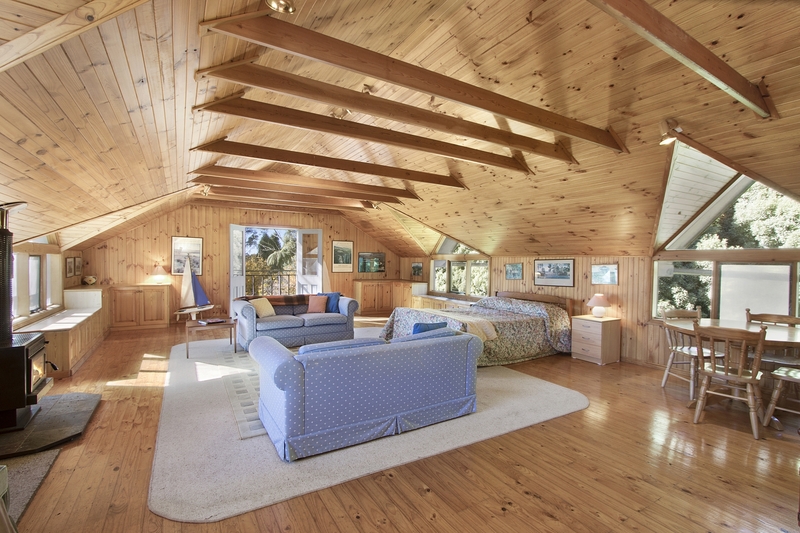 The upper level consists of a huge light filled combined living and sleeping quarters . 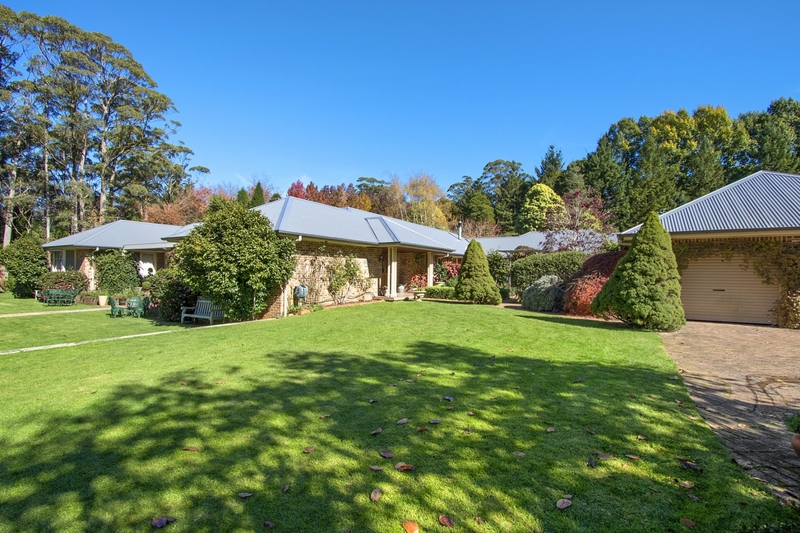 The large workshop is perfect for storage of garden maintenance and farm equipment. 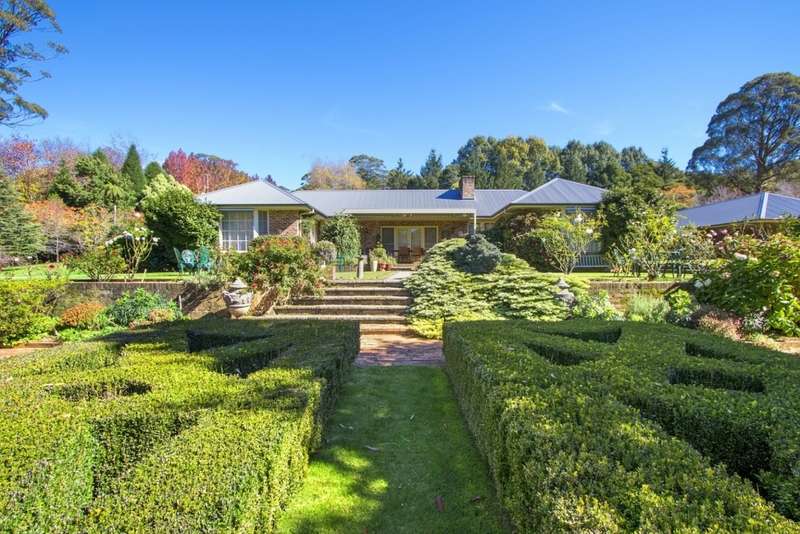 Farm and garden machinery suited to the specific maintenance of this property is included the sale. 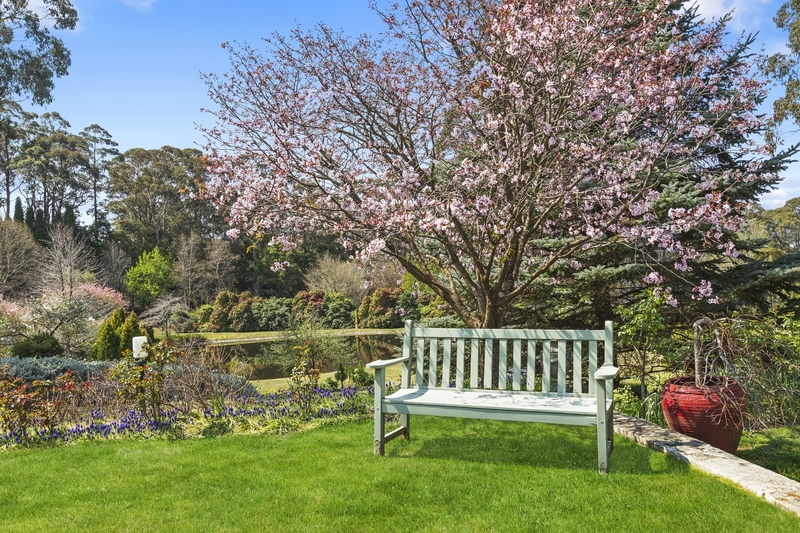 ‘Bisley’ is a delight to inspect and we welcome you to contact us to discuss and arrange a viewing – you won’t be disappointed.